There were no lies in this place, nor spin on the facts. She learned things about her own life as well as being able to access information on Earth history. While many may be familiar with the premise of an otherworldly depository of wisdom, known as the Akashic Records or Book of Life, the thought of spending time in such a place really intrigued me. Needless to say, I never forgot that particular conversation. In fact, the conversation would later plant the seed for the 12-episode STACKS web series I wrote and produced for fun in 2010 with some of my movie industry friends (Watch it Here). I always thought the premise would make for a wonderful TV series or movie. Wouldn’t we all like to find the portal into a Library of Truth? 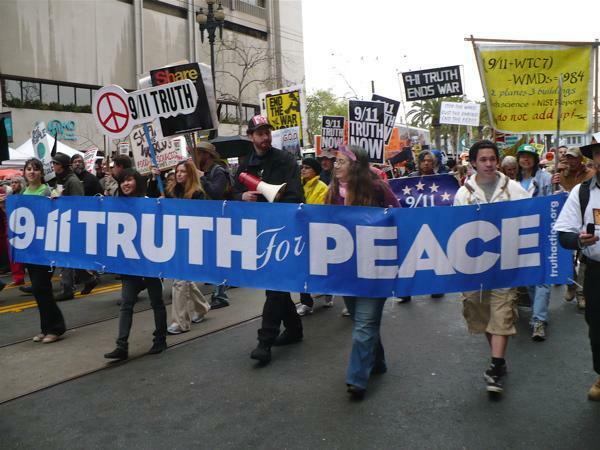 Currently, we live in times where the “Truth Movement” is growing. “Truthers,” as they call themselves, are demanding NO MORE LIES from government, industry, church and, well everyone and everything out there that has tried to suppress the truth and forever keep the populace in the dark. Knowledge is power and those who deceive are scared to death of the masses becoming enlightened. They will stop at nothing to destroy the whistleblowers and purveyors of truth. Man’s Search for Truth is intrinsic. It is hardwired into his soul and psyche, because with it comes understanding and growth. 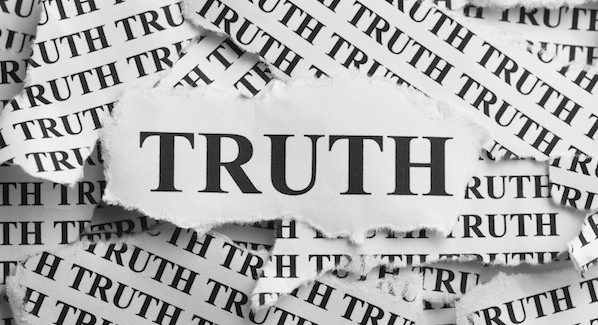 If one man’s truth might be another man’s folly, how do we know what is really truth? In answering such philosophical questions, we might get caught up in the illusion of how things appear in order to arrive at an answer. However, appearances can be deceiving. We might see things only as we want to see them based on preconceived beliefs. We may go along with what the majority says is true, never coming close to the truth. Fifty-one percent of a group can easily reach a wrong conclusion. We see it happen in science and medicine all the time. Truth, like knowledge, is difficult to define. It resides in the realm of metaphysics and the study of what is real. The paths to seeking truth are numerous and sometimes elusive. Universal truths transcend cultures and individual preferences—like physical death. We all know we will eventually die. It’s an absolute truth. Then there are spiritual truths (e.g. we are all spiritual beings on a human journey; our souls never die; love is all there is). The entire subject of what truth is and what truth means to each and every one of us has plagued philosophers for centuries. We can always fantasize about living in a more evolved world where there is nothing BUT truth. If you were to envision yourself journeying to the Library of Truth, what would you seek after finding the book on your own life? I would take out the book on the true origin of mankind, the true origins of life and the cosmos, the Book on the Divine Plan which would probably cover it all. And somewhere in there is a Book of Complete Wisdom just waiting to be opened. Okay, for sheer curiosity sake, I would definitely check out who the real culprits were behind 9/11, the Kennedy assassination, and other nefarious and sinister plots and coverups in history—if only to confirm my existing suspicions. When you are thirsty for knowledge, truth is unlimited. But perhaps in this other dimension, one already has an all-knowing of this information and it matters not. Maybe the Library of Truth is just there for reference validation as mankind’s depository of his educational soul journey—like some celestial parent who keeps a record of every aspect of their child’s progress and development.